Home Partnerships Patriotism, Philanthropy, Place…and Clean Energy! 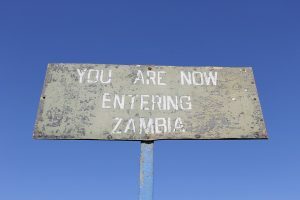 Welcome to (My)Zambia! 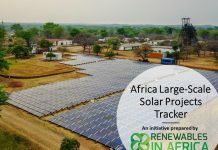 In this article, RiA with the help of our partner, MyZambia MyAfrica are discussing the latest development of the Solar industry in Zambia, and inviting project developers to connect with us. 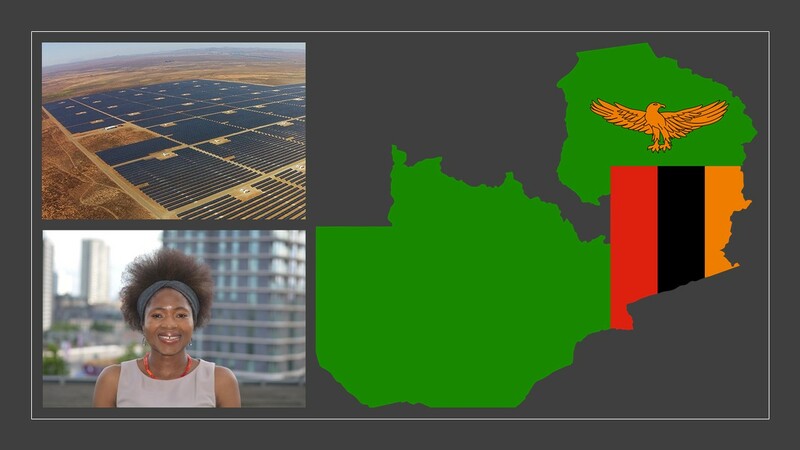 Could landlocked Zambia ever become a beacon for Solar on the African continent? Only a few months ago, this assertion would have been considered laughable but not the case anymore! The country has been recently hitting the headlines with very encouraging news for the sector. His Excellency, the President Mr. Edgar Chagwa Lungu launched the 7th National Development Plan for Zambia on 21 June 2017. The Plan boldly communicates to the world the vision to transform Zambia into a prosperous middle-income country by 2030. On March 12 2019, His Excellency commissioned the country’s first utility-scale Solar photovoltaic farm. 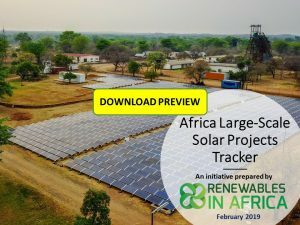 The 54MW Solar renewable energy project (Captured in RiA Solar Tracker) was constructed at a cost of $60 (US) million and will be selling electricity to ZESCO for the next 25 years at a rate of $60.15 per megawatt per hour (MWh), the lowest tariff in Sub Saharan Africa. 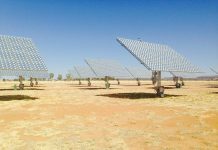 A few weeks later, on April 5 April, GET FiT Zambia announced the winning bidders for six solar PV IPP projects totalling 120MW. Amongst the winners, the lowest bid came in at 3.999 USc/kWh. This is the first time a tariff below 4 USc/kWh has been achieved through a public tender in Sub Saharan Africa. And it happened in Zambia! Really not bad at all. One start up that is proudly flying the flag for Zambia abroad and more precisely in the UK is MyZambia MyAfrica (hereafter MyZambia).This start up, is fully dedicated to building a positive and enduring brand identity for Zambia, by attracting inward investment and taking advantage of the opportunities that Brexit offers. 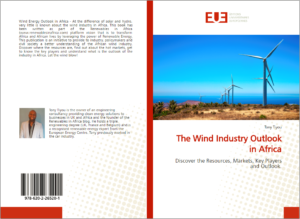 In direct response to the current economic problems in Zambia – the enduring energy crisis and the need for businesses to demonstrate an ethical commitment to Corporate Social Responsibility, MyZambia has partnered with Kitwe based Engine for Growth Solutions (Zambia) to promote and offer Clean Energy solutions to corporates in the mining sector and manufacturing. The founding of MyZambia in 2017 was inspired by Dr. Kenneth Kaunda. Dr. Kaunda, the first President of Zambia (1964-1991), spoke at the National Union of Northern Rhodesian Students in 1963: “Give me anything, even a spade or a sickle and I will prove my worth”. MyZambia began as Leya’s simple dream to serve Zambia in some small way many years ago. Leya has been the driving force of MyZambia. Not only a firm believer of Clean Energy as a solution for Africa’s energy deficit, Leya is also a fantastic advocate for more involvement of women in leadership positions. How could it not be? As the great grand-daughter of Mwenzi Mwanza, the first known and last female Chief of Mzenje village in Petauke, Leya is no stranger to women taking charge and challenging cultural norms. 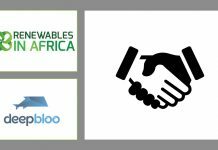 To build on the momentum gathered from the recent news in the Solar sector, MyZambia has joined forces with RiA to provide direct energy investment opportunities to investors from the continent and abroad. As the World Bank eloquently surmised: “Access to Energy is at the Heart of Development”. Zambia, as an aspiring emerging economy is clearly receptive to that message. As a post-Brexit UK seeks to find its place in the world, focusing on Africa still holds considerable promise. The 24th of October 2019 marks the 55th year of Zambia’s independence from Britain. At a time when there is much uncertainty in the world, Dr. Kaunda’s visionary leadership remains pertinent today. 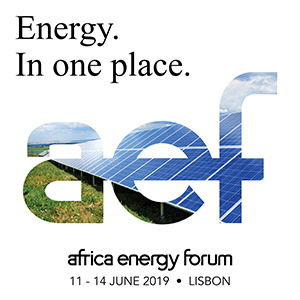 To this end, MyZambia and RiA are calling out to project promoters and developers on the Continent working on innovative, shovel ready or near-shovel ready Clean Energy projects. 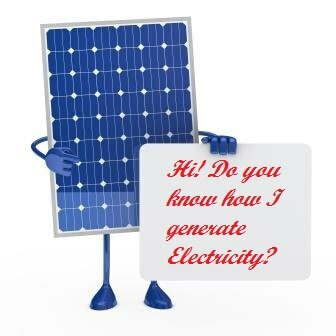 If you are now ready to take your Clean Energy project to the next level, contact us today. We cannot wait for change. 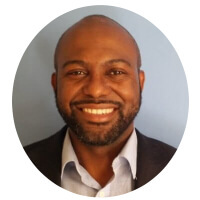 Leya Kawamba co-founded MyZambia MyAfrica with Joel O’Loughlin. She has a strong track record in driving policy development at local, national and international levels. Her work in corporate brand development is supported by a strong suite of speech writing and public speaking skills. Leya is deeply passionate about preserving traditional storytelling and is committed to the movement which aims to take ownership of the African narrative. 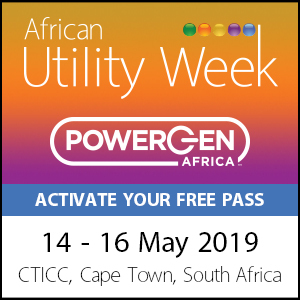 Tony Tiyou is the Founder and CEO of Renewables in Africa (RiA), a Clean Energy engineering consultancy and media platform whose vision is to transform Africa and African’s lives by leveraging the power of Renewable Energy. This article is inspired by the life and times of Mwenzi Mwanza (circa 1870’s – 1936). She is the first and last female Chief of the Mzenje people, Petauke District, Eastern Province in Zambia.